Well 2009 has certainly started off by being hectic. Starting a new and very exciting organization is always a lot of fun, but also a lot of work. The feedback we have received from you guys has been fantastic and this is really that we have made the right decision. 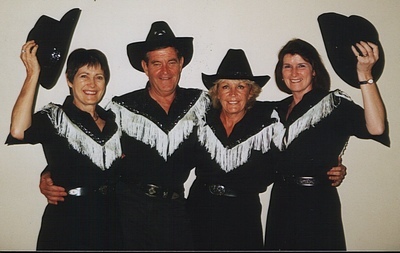 During 2009, as well as competitions, we would like to have social events where we can get to see each other and chat and have fun. We will also be launching a website soon as well as regular newsletters. We would like to be to include lists of clubs and their exact locations so that anyone travelling around the country can still go to aclass and enjoy themselves. In order to do this, we need contact names and numbers and addresses of venues. I know some did send in this information last year, we have that info, however, if you could re-send it to our e-mail address linedancesa@mweb.co.za or fax it to 086 5300 540 we can include it on the website or newsletter. 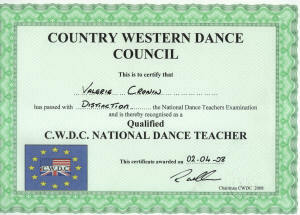 The membership forms for 2009 are attached. LDSA Membership Application.pdf Our membership year runs from January to December of any said year. The Classic dances which you have been asking for, these will be released soon. SA Masters will include these dances in a division on their own. Music and step sheets will be available soon. Please note that World Masters does NOT have a Classic section, nor does it have an absolute beginner section at this stage. Anyone planning to go over to Blackpool in August, MUST dance at the SA Masters in the International Style sections Newcomer to Advanced. We look forward to a great year with open communication between all of us. 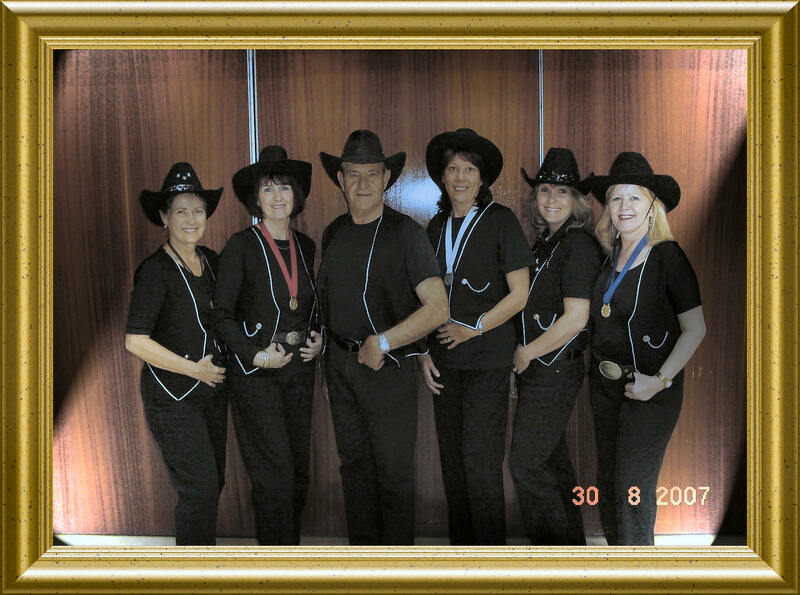 We are hoping to work with all the other associations involved in Line dance.